$30 million worth of undisclosed cryptocurrencies has been stolen from Bithumb, one of the largest crypto exchanges in South Korea by trading volume. 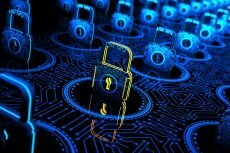 As it was officially announced the Seoul-based crypto exchange Bithumb had become a victim of a hack and had lost $30 million worth of undisclosed cryptocurrencies. 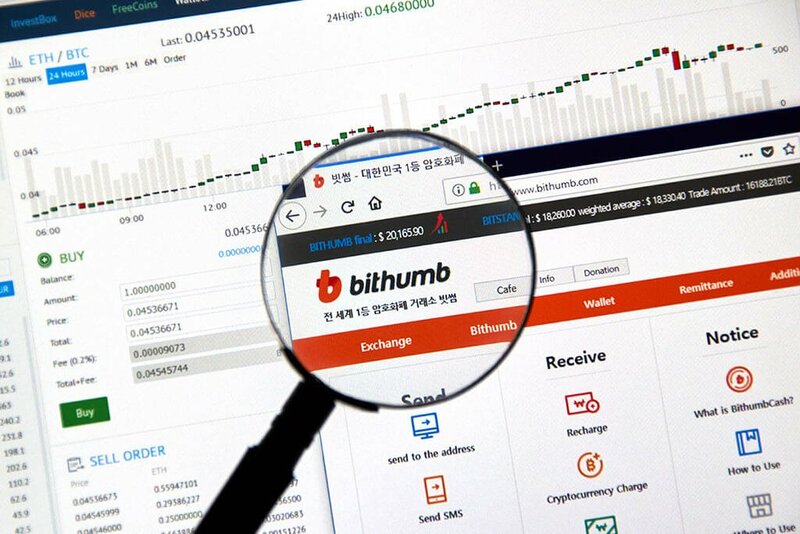 After the theft had been noticed, Bithumb suspended deposits and withdrawals and immediately started transferring all of its assets to cold wallets with a view to prevent further losses. Though it is unclear at what time exactly the hack happened, nevertheless, it is believed that it occurred between late Tuesday night until early Wednesday morning Korean time. At press time, the stolen cryptocurrencies still remain unnamed. 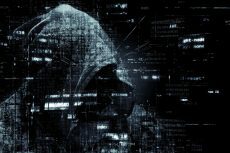 But taken into consideration the comparatively small amount of the assets stolen, it can be supposed that a hacker gained access to a hot wallet for some of the most thinly-traded cryptos presented on the platform. Nevertheless, according to the information provided by Korean project specializing in hacking, scam, and fraud detection called Sentinel Protocol, Ripple may be among the stolen coins. As it is said in the company’s announcement, now other assets have been moved to a cold wallet where cryptocurrencies are stored in an offline regime and consequently can’t be reached via the internet. The company promises that the loss will be covered by the platform so that users will not be affected. Bithumb also asks investors to discontinue depositing cryptocurrencies until further notice. Currently, Bithumb is considered to be the world’s sixth-largest and South Korea’s second-largest cryptocurrency exchange. As it is informed by CoinMarketCap, its daily trading volume is over $400 million. Nevertheless, it is not the first hack that has happened in South Korea this month. As CoinSpeaker has previously informed, on June 10, a smaller South Korean cryptocurrency exchange Coinrail announced that some ERC20-based tokens worth nearly $40 million had been stolen from their platform. Coinrail also gave the names of the tokens that were thieved by the hackers. But the exact amount at stake remained undisclosed, however. The tokens stolen include ATC from Aston, NPER project’s NPER token and the NPXS token from the Pundi X project. 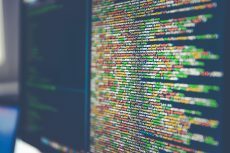 Soon after the news of Coinrail hack became known,it was possible to notice further negative tendencies on the already declining crypto markets. At that time Bitcoin lost 11% but according to some analysts the issue was not precisely that relatively small hack, but investors’ worries about the security of their assets. The recent hack has also led to some changes. While only yesterday we wrote that the major cryptocurrencies had entered an upward trend and Bitcoin had exceeded the mark of $6,700, Bitcoin lost $200 in one hour immediately after the hack. But its price has already stopped dropping. And according to CoinMarketCap, Bitcoin is now traded at $6,657 having lost 1.06% over the recent 24 hours. Similar tendencies can be observed about all the major cryptocurrencies. Among 5 top cryptos, only Ethereum has gained 1.10% over the last 24 hours and is now traded at $525.80.